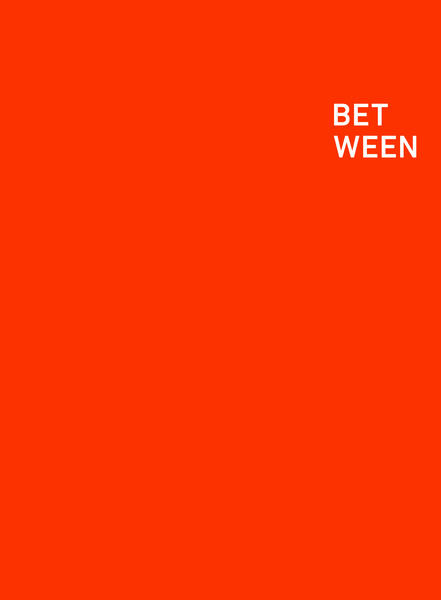 BET WEEN is a selection from a 12-piece series, made in Buenos Aires in 2013, of large-scale monotype, print, and colored pencil works on paper. The drawings were made with sculptures in mind—not as sketches for future sculptures, but with thoughts of what space sculptures occupy, and what sort of movement they might provoke. They are about proximity between entities, and existences making new existences possible, to be made redundant thereafter. The titles of these works both reference where they were made and categorize them using colors, letters, and concepts that exist within the works themselves. These linguistic hints, coupled with the physicality of the material application emphasize Kläs’s highly personal visual language. As in her sculptural work, both the hand and the limitations of the body are employed to measure and move through space—in this case the expansive white field of the paper.